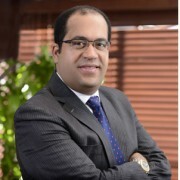 Guzman Ariza Law Firm received four students from the Brooklyn Law School as part of a collaboration agreement between the two institutions. The Firm was proud to support the initiative of the students to complete 50 hours of legal work in Non-Profits Organizations in the region of Las Terrenas and Samana, as part of the requirements of the New York State Bar. 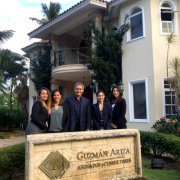 Valery Cury Sepúlveda, Jasiel Morales, Erica Molina and Kristina Todorovic spent a week at the firm’s offices in Santo Domingo, Las Terrenas and Samaná learning about the legal profession and working with the Non-Profits Organizations in the Dominican Republic. 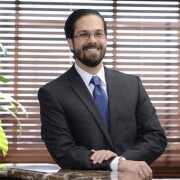 Guzman Ariza is a strong supporter of internships for college undergraduates and students from different Law Schools around the world, as part of their diversity programs.